The British men added six titles on the penultimate day of London 2016 European Masters Swimming Championships. Spencer’s Roger Burrell kicked things off with a British record 4:05.88 for gold in the 85-89 Years 200m Backstroke, knocking 23 seconds off the old national marker. 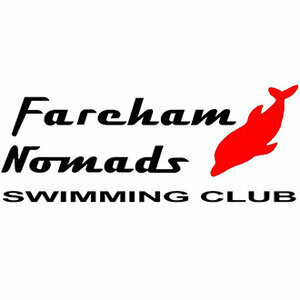 Fareham Nomads swimmer John Molyneaux claimed his second gold of the Championships with a 2:12.19 effort for 25-29 Years 200m Backstroke gold while Swindon Dolphin’s Jonathan Audis topped the podium in the 35-39 Years 200m Back with a 2:15.09 effort. There was also a significant British record for Spencer’s Greg Kahn in the 200m Back as he claimed 45-49 Years bronze, but beat an 18-year old British marker with his time of 2:18.45. Masai Zebe-Chaka and Alex Thurston secured a British one-two in the 35-39 Years 50m Butterfly. Plymouth Leander’s Zebe-Chaka took top spot in 26.26 while Nottingham Leander swimmer Thurston collected his third individual medal of the week in 26.34. Trafford Metro’s Neil Mackinnon clocked a British record 33.74 to claim his first individual gold of London 2016 in the 75-79 Years 50m Fly with Otter’s Roger Lloyd-Mostyn following him home for bronze in 38.75. Meanwhile, there was a British record for East Leeds’ Alistair Crawford as he won silver in the 30-34 Years 50m Butterfly in 25.18. Birmingham’s Arthur Lowe was the sixth individual British male champion of the day, breaking Burrell’s five-year old British record with his 1:26.63 effort for gold in the 80-84 Years 100m Freestyle. Lloyd-Mostyn bagged his second medal of the day with 75-79 Years 100m Free silver in 1:20.03 while Barnet Copthall’s Mark Reynolds broke his own three-year old British record as he clocked 57.16 for silver in the 50-54 Years 100m Free. 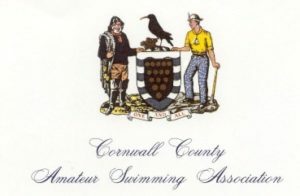 Five British teams reached the podium in the Mixed 4x50m Freestyle Relay with Kings Cormorants winning gold in the 320-359 Years age group. 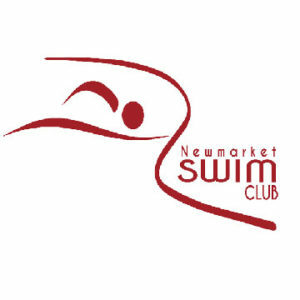 The quartet of Jane Asher, Geoffrey Bishop, Penny Webster and Frank Taylor clocked a British record 2:56.39 for victory while Spencer Swim Team came home in 3:53.19 for silver. Spencer also won bronze in the 280-319 Years age group while Gloucester Masters claimed 240-279 Years silver. 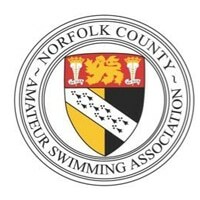 Nottingham Leander rounded off the night with a British record for bronze in the 200-239 Years age group with the quartet of Kevin Harrison, Michael Brett, Maria White and June Boon touching in 1:53.58.